Welcome to Bova’s Bakery, we have the warm and tasty bakery foods people in the Boston, MA area have been dreaming about. "@danimannion Thanks for keeping the tradition alive, Danielle! Hope you guys had a Happy Easter." "@PipsBadIdeas This is a nice PSA. Thank you!" "Some of Boston's best lobster tail comes fresh from the oven -- not the ocean!" "Make like Miss Vanjie and get those cookies." Excellent cannolis. The only issue I have is that parking there is impossible, but that is not the bakery's fault. Yes, I'd like to receive news from Bova's Bakery. 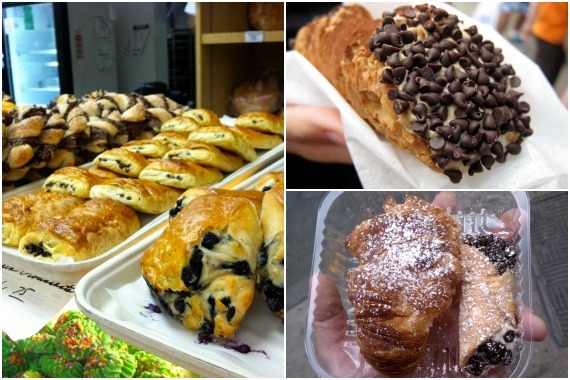 Sign up for the Bova's Bakery Newsletter!